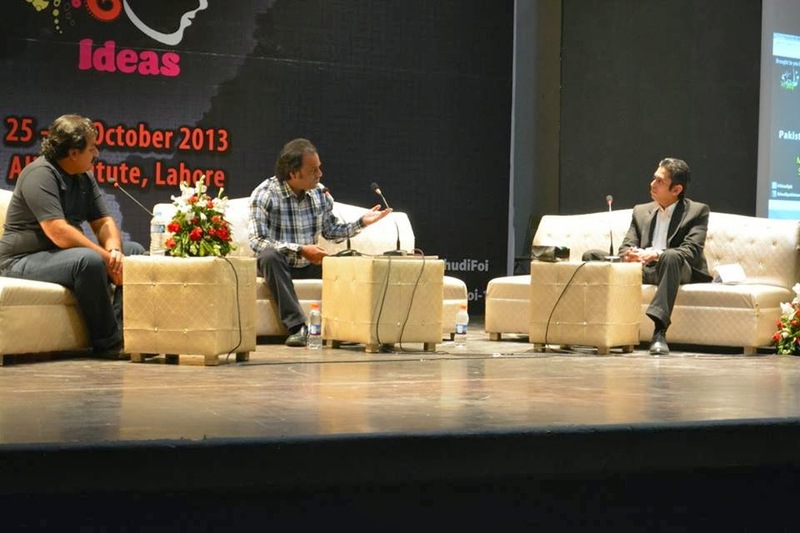 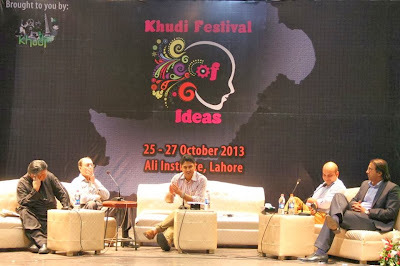 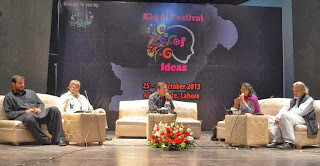 Recently I got the opportunity to attend Khudi’s annual Festival of Ideas in Lahore. 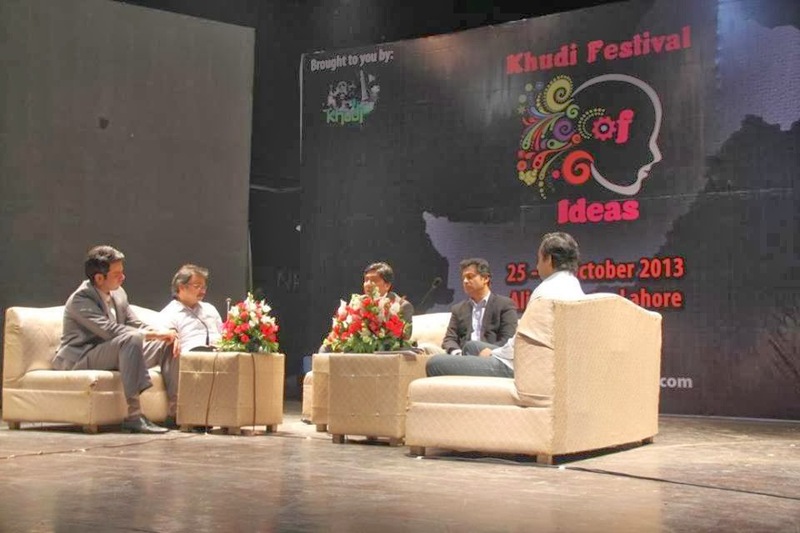 Khudi is a progressive youth organization working for countering extremist mindset and for raising awareness about democracy. 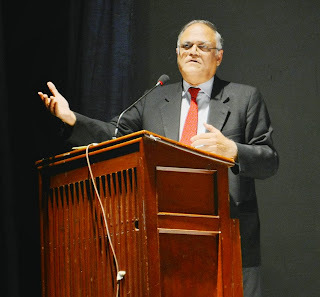 I had been following this organization on social media over the past few years and I grew to admire the remarkable work they are doing. 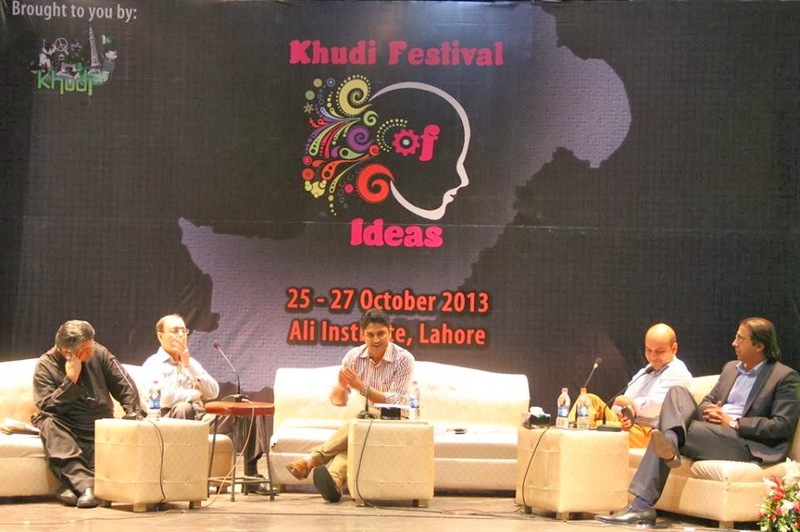 Khudi works on various themes ranging from peace building, rights of minorities, gender issues and civic and political education. 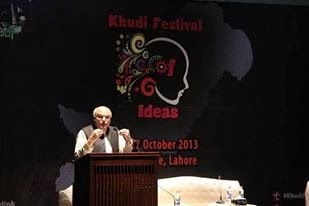 This time I applied for the annual Festival of Ideas and was luckily selected among limited number of delegates from across the country. 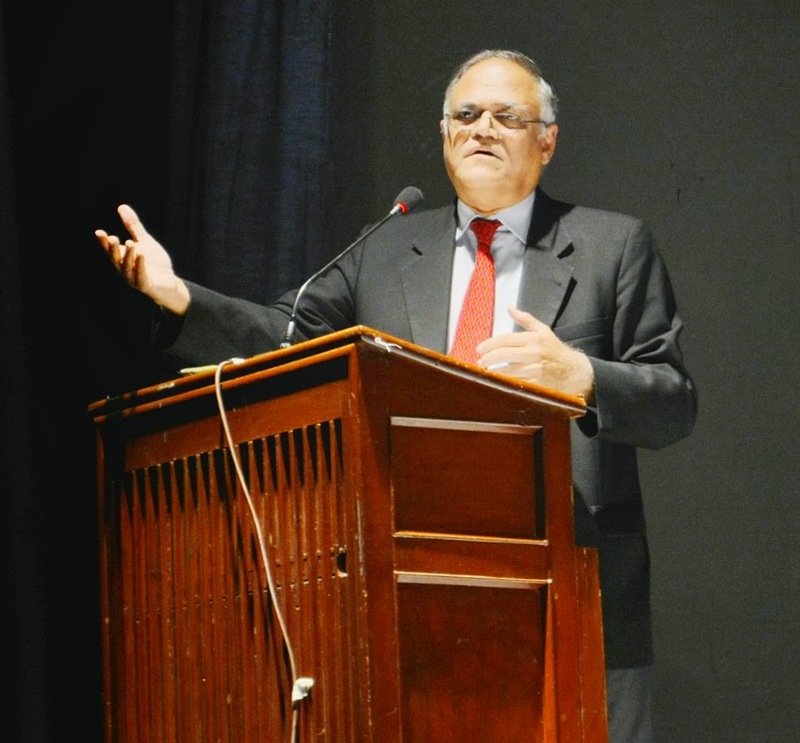 I occasioned a remarkable hospitality upon my arrival and the organizers cordially welcomed the participants. In the matter of few minutes I started feeling like a part of the event wholeheartedly. 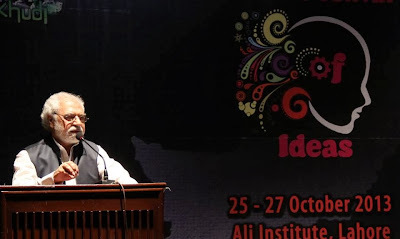 The developments of the first day of the three-day event clearly indicated that I was among a very well organized community and a team of devoted folks who were working continuously for the better service and management of every activity. Abdul Quader Molla, Jamaat-e-Islami & Martyrdom.